Please check the class schedule page for class meeting times. 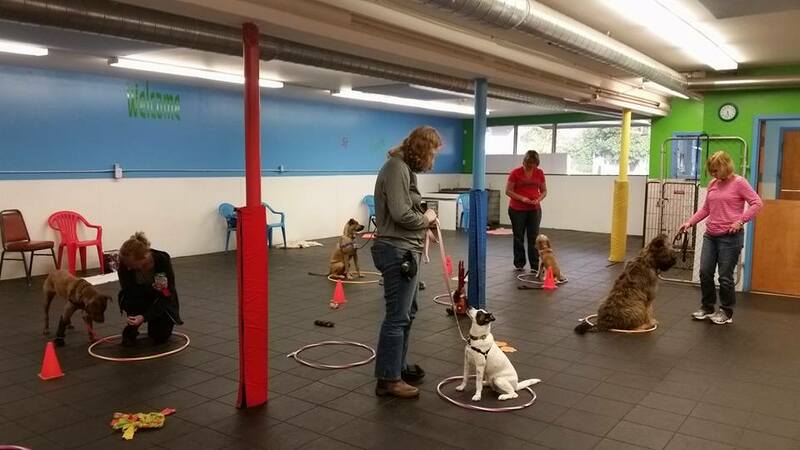 The Pet Works training class structure is not the traditional setting of a structured eight-week class program. Some dogs need more than eight classes to master basic obedience skills; some need less; this program can accommodate for that. And although we encourage you to make a commitment to attending class consistently every week, we realize that sometimes you can’t get to class, sometimes causing you and your dog to fall behind the rest of the class. This program allows you to work at your own pace, and on a schedule that works for you and your family. 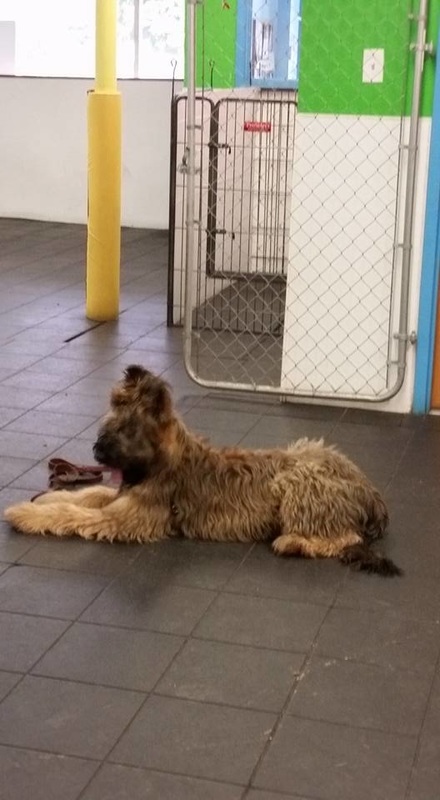 All dogs and handlers start in our Foundation Basics class, and when they have mastered the skills taught in this class, they can advance to the Life Skills class. Topics to be covered in the Foundation Basics include: name recognition, sit, down, attention, leave-it, beginning polite greetings, impulse control, and coming when called. 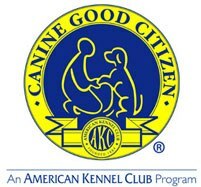 We start teaching basic polite walking and leash control. Because of the flexibility of the program, each week the class may also address other behavior & training issues, keeping class fun, informative and ever-changing! Our second step in your dog's training! We take sits, downs, attention, and coming when called to the next level, ensuring that your dog can do all these skills despite increasing distractions. We start working on Stay, Wait, and really concentrating on polite walking and polite greetings. One of the most important skills a dog needs is to return to their owner when called, immediately, despite environmental distractions. This class will focus on honing that skill to be as close to 100% reliable as you are willing to train for! One of the primary complaints dog owners have is that they can’t walk their dog without pulling. We have a variety of strategies we can use to teach each dog how to walk nicely on leash, and we will personalize the training to each dog’s individual needs. 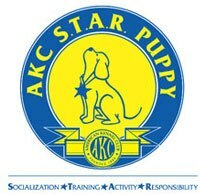 AgilePups Puppy Agility Socialization Workshops! See our "For Puppies" page for more information.